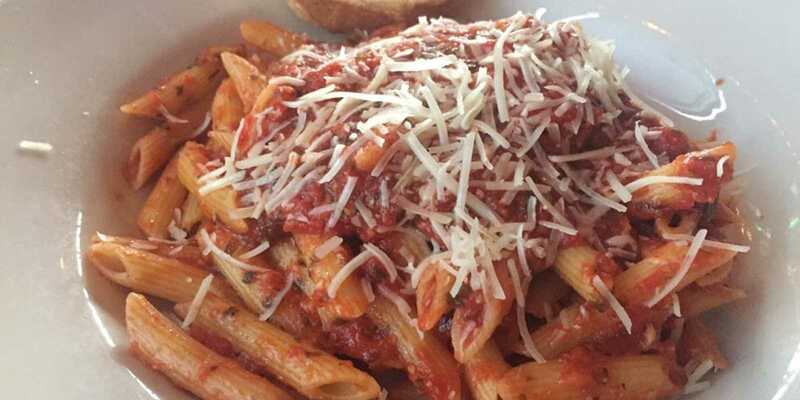 A CLASSIC NEIGHBORHOOD ITALIAN BISTRO and WINE BAR, SERVING RUSTIC HOMESTYLE COOKING. 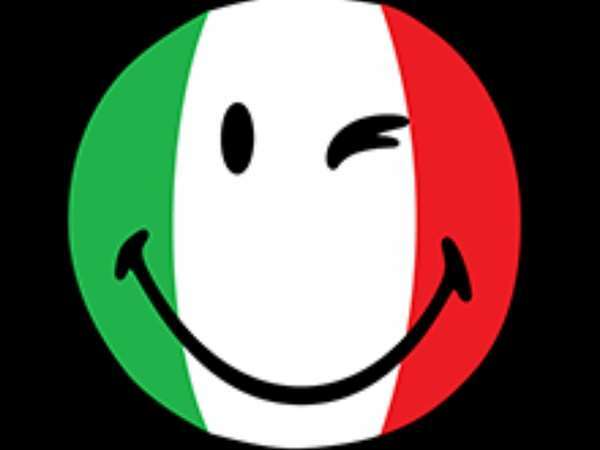 ALL RECIPES, and OWNED & OPERATED BY REAL ITALIANS! 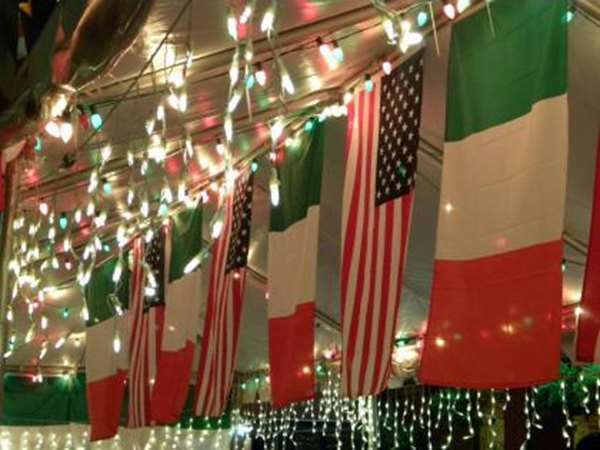 Basilico's is your neighborhood local Italian restaurant in Huntington Beach, CA. Rosemarie has been serving her authentic, family-style rustic Italian cooking at Basilico's since 1999, where she creates each and every dish on the menu with great care and love! 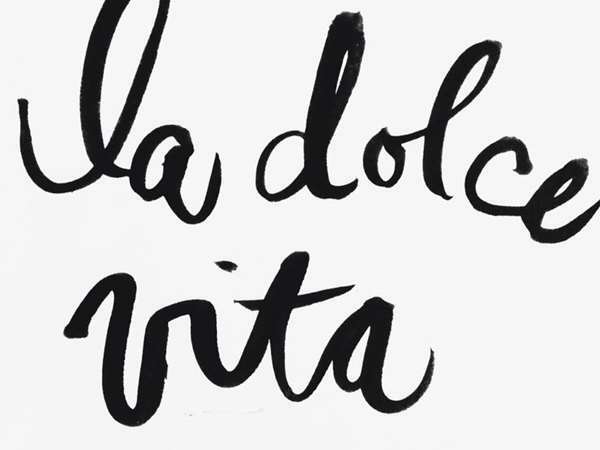 Traditional homestyle Italian food, made from Nonna's recipes with careful attention and love. Her dishes are prepared with the freshest ingredients, sauces from scratch, and homemade desserts. Enjoy a night out with family, friends or even come alone and feel welcome and comfortable in a warm intimate and cozy setting, where our staff will take very good care of you. So come join us in our dining room, or sit at our Mezzanotte bar, at Rose's kitchen counter or on the heated outside patio. 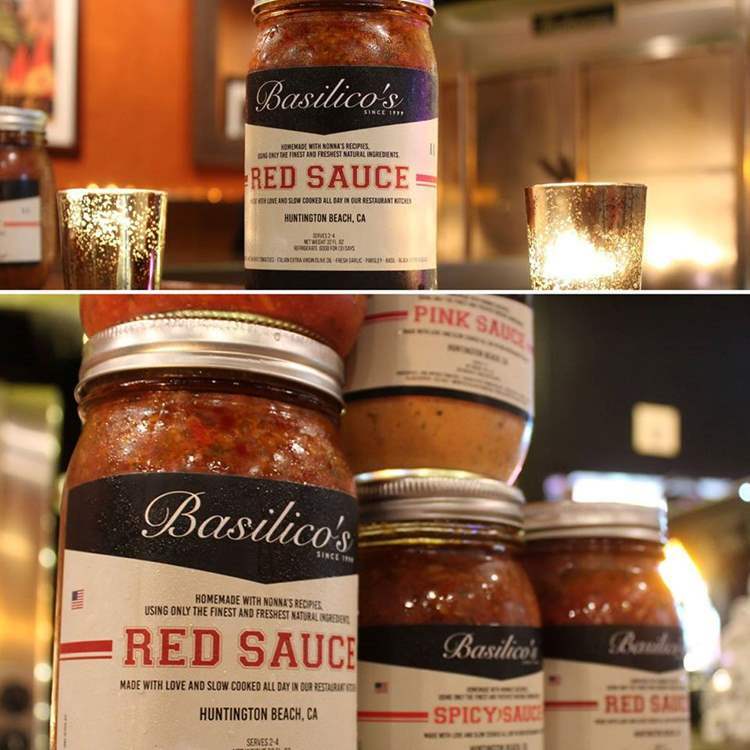 We are happy to announce that Basilico's Pasta e Vino sauces are now jarred—take some home today!